We scoured the internet for some of the most frequently asked questions and concerns about distilled water and its safety then we answered them for your benefit. Question 1: How effective is distillation in comparison to other water purification methods? 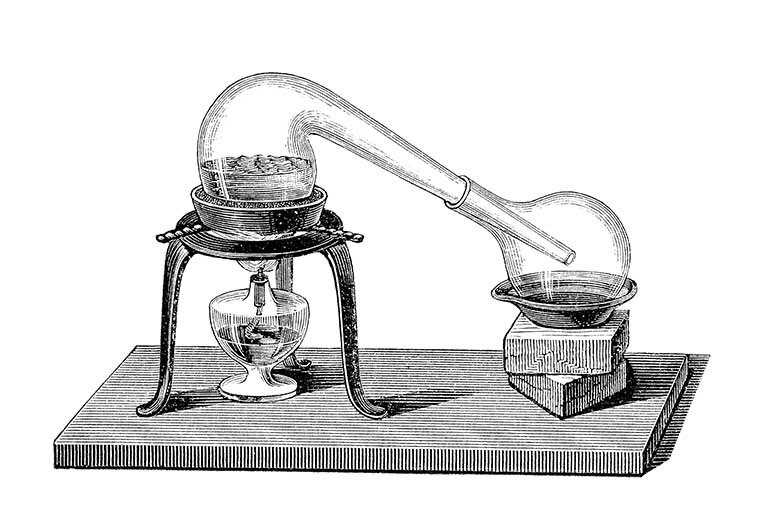 Answer: Distillation is the most effective of all methods of water purification. Distillation will kill and remove bacteria, viruses and cysts, and remove heavy metals, radionuclides, organics and inorganic materials. Question 2: Should I add minerals to my distilled water for taste? Answer: When adding any form of mineral into the water, it will create an imbalance of nutrition which could be bad for you. Distilled water is superior for transporting nutrients in and wastes out of our cells, as well as transporting toxins out of the body. So adding things are not recommended. Distilled water is tasteless which might be hard for the brain to comprehend in the beginning but once you get used to it, you will realise just what pure water tastes like. Question 3: Is distilled water healthier that tap or bottled water? This is a question which comes up a lot and answers may vary. Due to the lack of impurities, distilled water is positioned as a healthier alternative to regular tap water but it does not stop there. Distilled water also lacks all the good minerals found in water which the body requires. Scientists believe however that we consume these vital minerals in the form of the solids we eat throughout the day. On our blog section, we share a number of articles relating to distilled water, its uses and benefits but as our company policy states, we do not recommend distilled water for human consumption – the final decision is based on your own discretion. If you are in need of distilled water, we sell them in varying quantities here. Feel free to contact us on 0845 500 4455 or alternatively you can fill in this form and we will contact you.